Holding a summer job can absolutely help your chances of admission to an Ivy League school! Quotes in an article of “The New York Times” suggest otherwise but the man they’re getting quotes from is absolutely wrong. 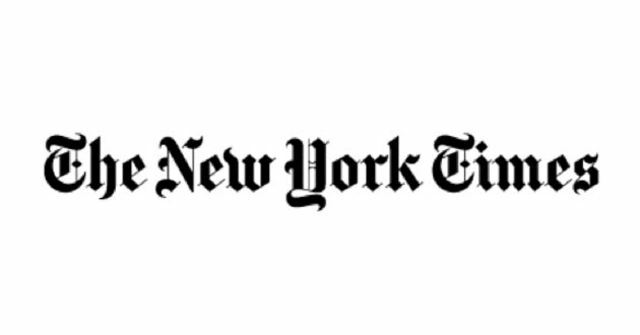 A reader recently wrote in asking us to offer our thoughts on an article in “The New York Times” entitled “A Summer Job Isn’t What It Used to Be” by Anna Altman. Well we have thoughts alright! Essentially, the article explores how summer jobs don’t give high school students the advantages that they once did, that they’re essentially just for students from low-income families, and that they don’t help students gain admission to highly selective colleges. 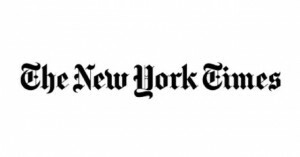 William Deresiewicz, whom we’ve written about extensively on the pages of this blog, is even quoted in this “New York Times” piece as saying, “Colleges should put an end to résumé-stuffing by imposing a limit on the number of extracurriculars that kids can list on their applications. They ought to place more value on the kind of service jobs that lower-income students often take in high school and that high achievers almost never do. They should refuse to be impressed by any opportunity that was enabled by parental wealth.” We certainly don’t disagree with Mr. Deresiewicz on this point. But then there’s this: “Mr. Deresiewicz told Op-Talk that admissions offices don’t give any weight to the kind of low-wage part-time job that Ms. Waldorf performed or that Mr. Ruhm and Mr. Baum studied. Instead, extracurricular activities and internships are a staple among applications and consistently impress admissions officers.” That is so not true! Admissions officers at highly selective colleges want to form diverse classes. And socio-economic diversity in an incoming class is vital! So for Mr. Deresiewicz to allude to the fact that underprivileged high schoolers who work jobs at the likes of McDonald’s and Burger King are unimpressive to admissions officers at top schools is just plain dead wrong. Advantaged students who work low-paying jobs are also impressive! They’re learning the value of working hard for low pay! Admissions officers are blown away by students who excel at school and have a passion for learning as they work at a business like McDonald’s after school. And why shouldn’t they be? It’s incredibly impressive. To root for a kid who works at McDonald’s after school, while his peers play varsity golf is human. And admissions officers are human. They will always root for this type of student. It’s these very students who are the gems in admissions! The article cites how a student almost wanted to hide the fact that she worked at McDonald’s on her activity list for her college applications. But she shouldn’t! She absolutely should put this on her activity sheet. It’s impressive. It shows her character, that she worked through high school at a low paying job. It shows that she’s driven. It shows that she’s somebody worth rooting for. As for Mr. Deresiewicz, he clearly doesn’t understand the highly selective college admissions process if he believes admissions officers at top schools don’t root for students who work low paying jobs while attending high school. He couldn’t be more wrong.